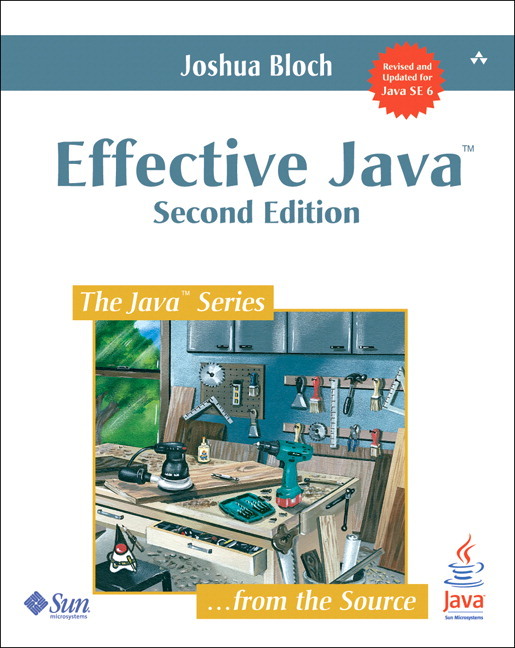 Since this Jolt-award winning classic was last updated in 2008 (shortly after Java 6 was released), Java has changed dramatically. The principal enhancement in Java 8 was the addition of functional programming constructs to Java's object-oriented roots. Java 7, 8, and 9 also introduced language features, such as the try-with-resources statement, the diamond operator for generic types, default and static methods in interfaces, the @SafeVarargs annotation, and modules. New library features include pervasive use of functional interfaces and streams, the java.time package for manipulating dates and times, and numerous minor enhancements such as convenience factory methods for collections. 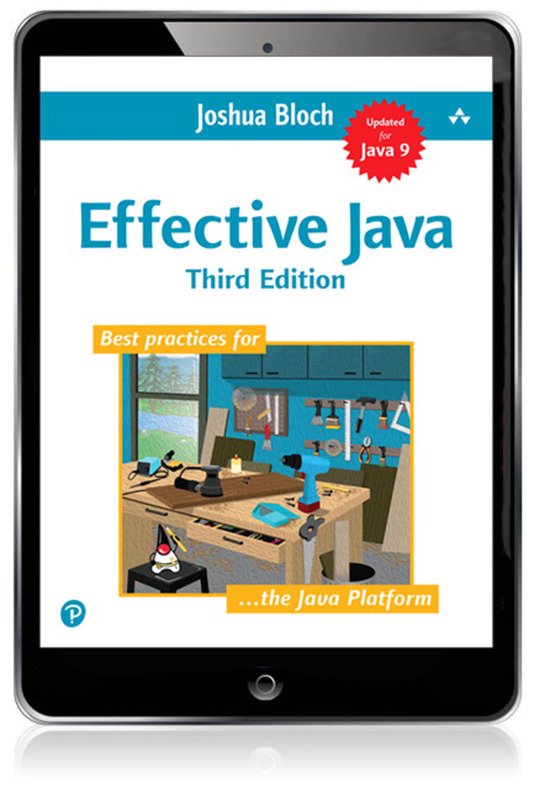 In this new edition of Effective Java, Bloch updates the work to take advantage of these new language and library features, and provides specific best practices for their use. 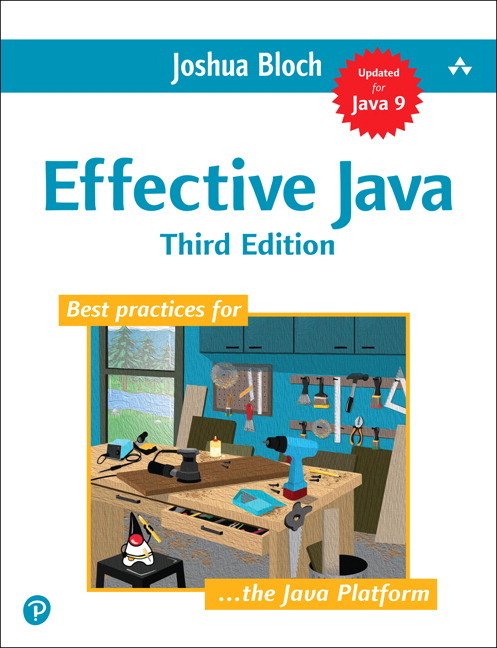 Java's increased support for multiple paradigms increases the need for best-practices advice, and this book delivers.